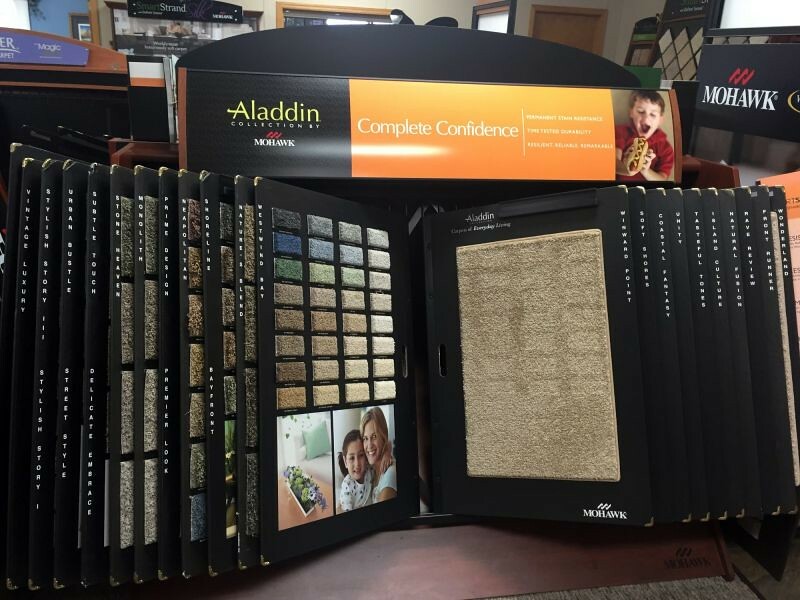 Carpet is still a leading flooring choice for many. 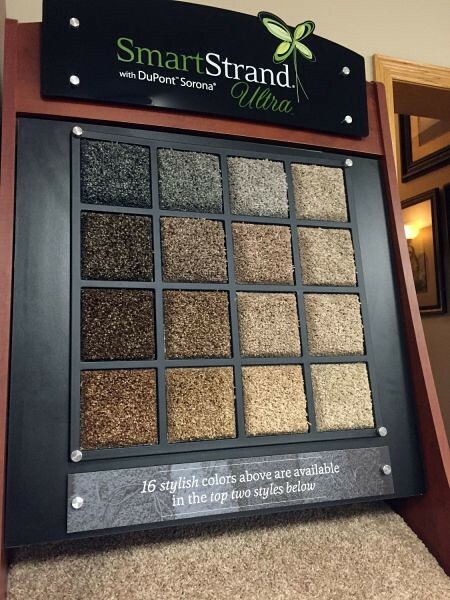 It's inexpensive, comfortable, easier to install, and it offers more colors and textures than any other options. 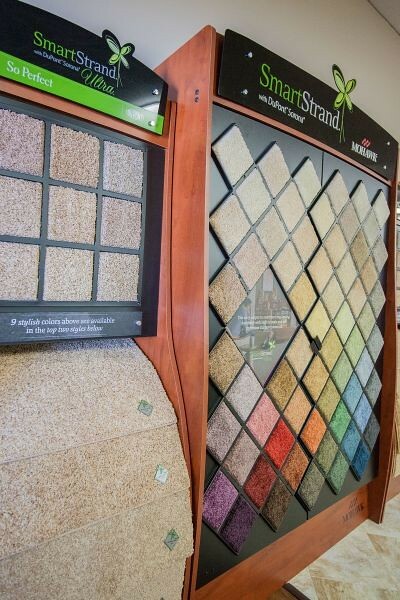 Carpet offers warmth, softness and is much quieter than any other available floor covering. 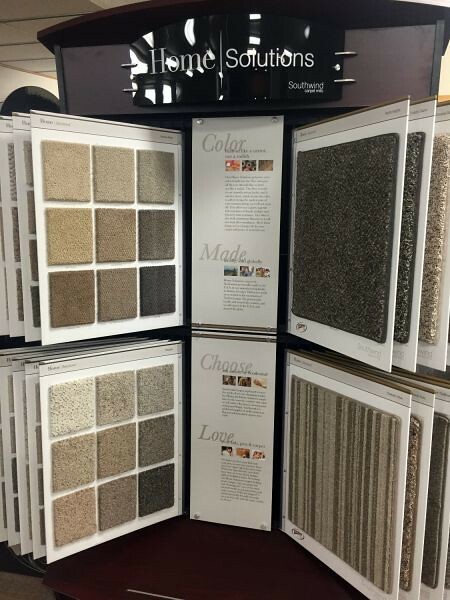 Today's carpet styles, colors and textures also blend well with any home decor and with a variety of other flooring products. 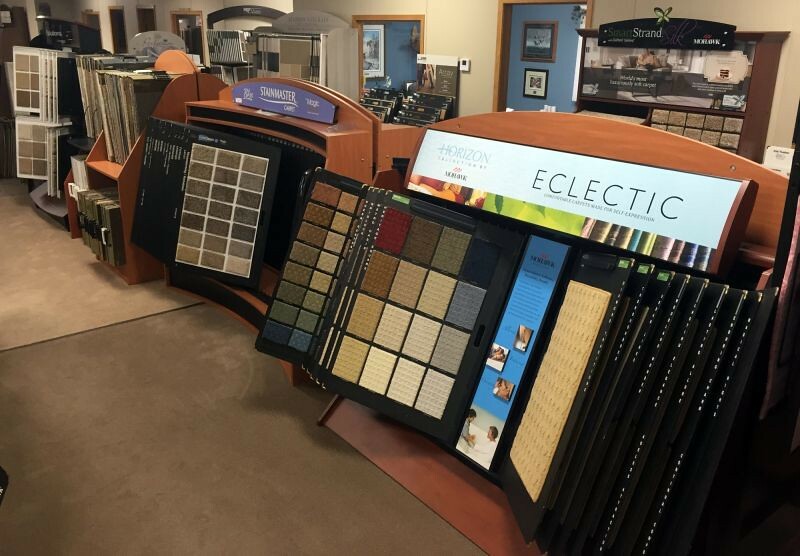 From conventional to bold, from casual to formal, there is a style that will compliment any interior design and give you years of beauty and performance. 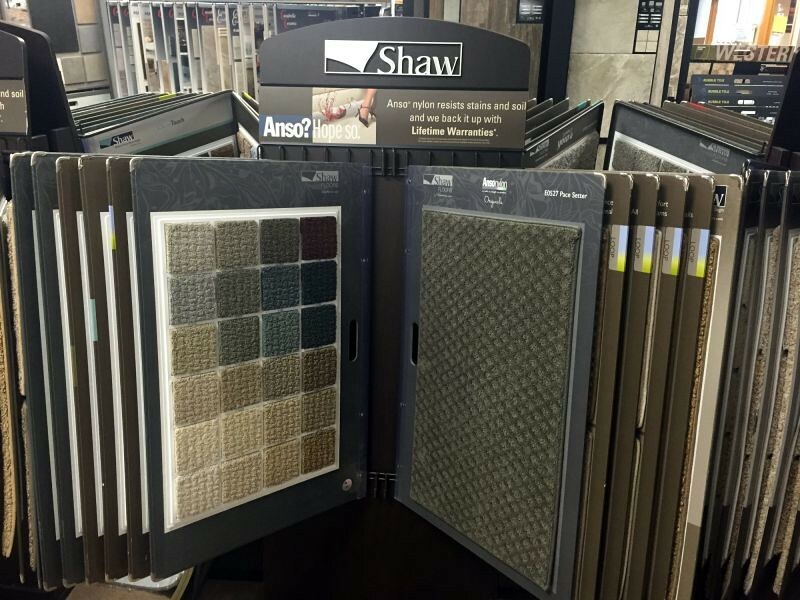 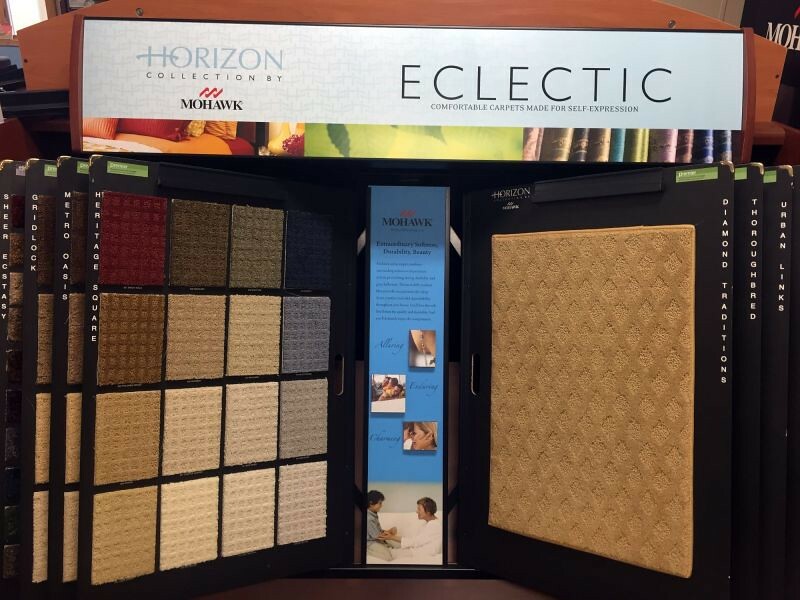 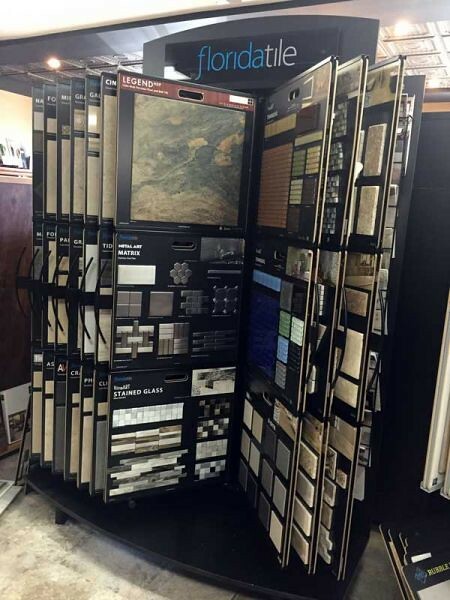 Our flooring department will guide you and help you find exactly what fits your needs. 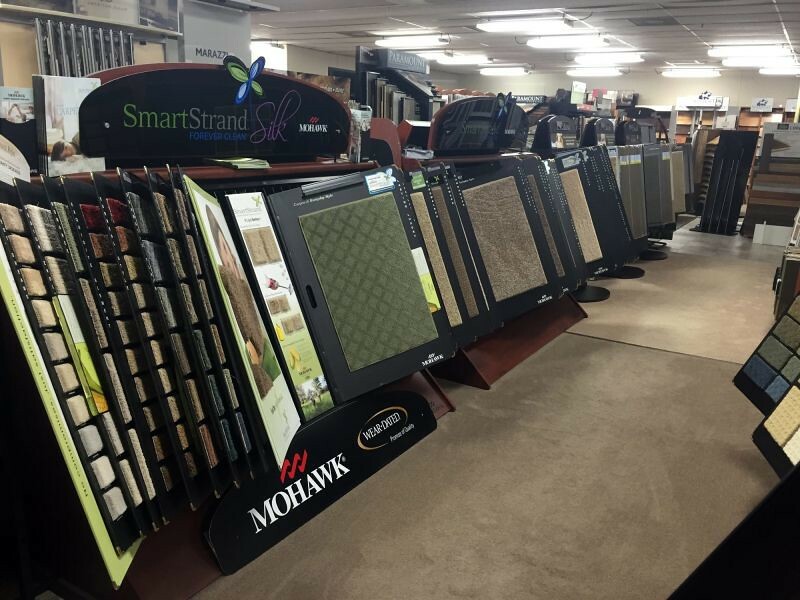 Nordaas also has remnants available at discounted prices! 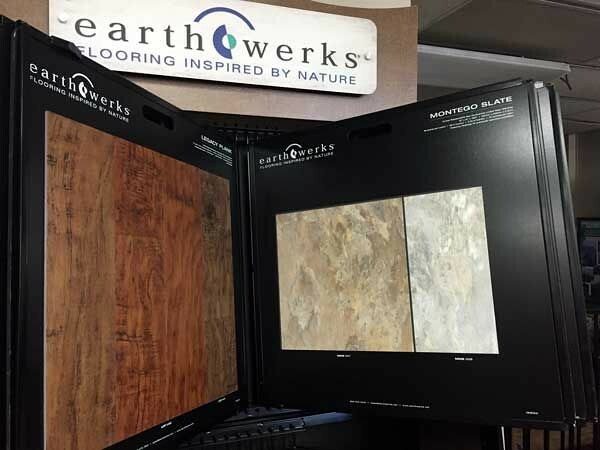 VT or Luxury Vinyl Tiles is an extremely durable and affordable alternative to ceramic tile and hardwood floors. 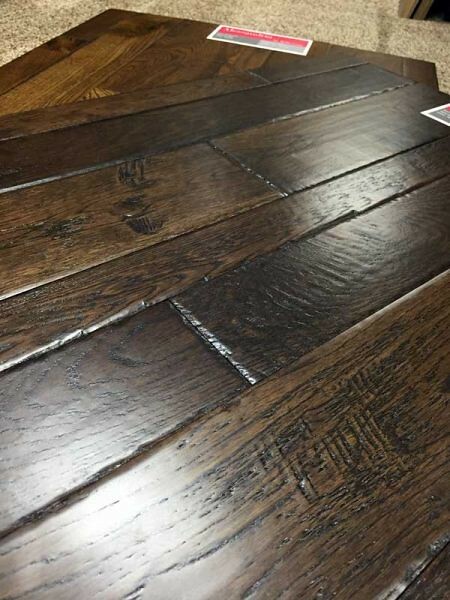 Styles available can mimic the authentic hardwood floor look with a fraction of the cost. 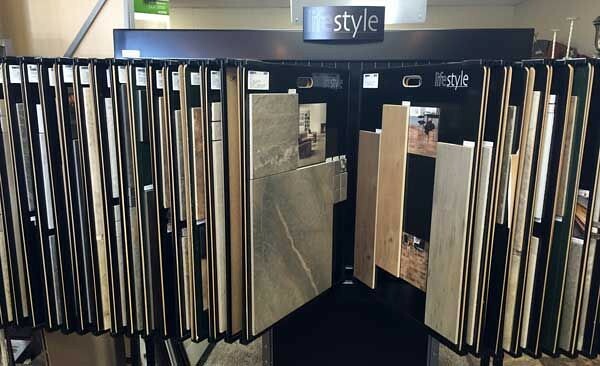 LVT is also a great substitute for traditional ceramic tiles offering many of the same colors and options as ceramic tile with unmatched durability. 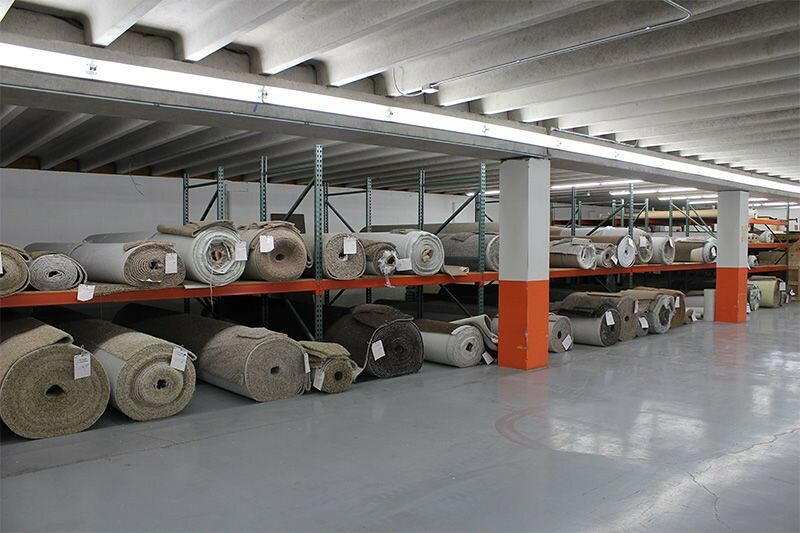 Other advantages include its ease to maintain, easy installation and wide variety of styles, sizes, and colors available make it a flexible option. 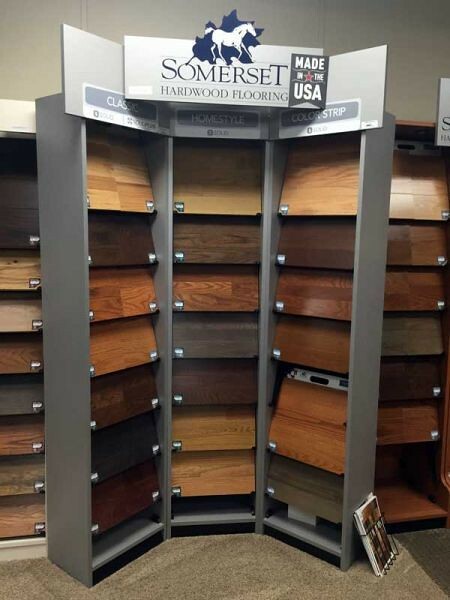 Real hardwood floors are an elegant choice that can add warmth and character to any room. 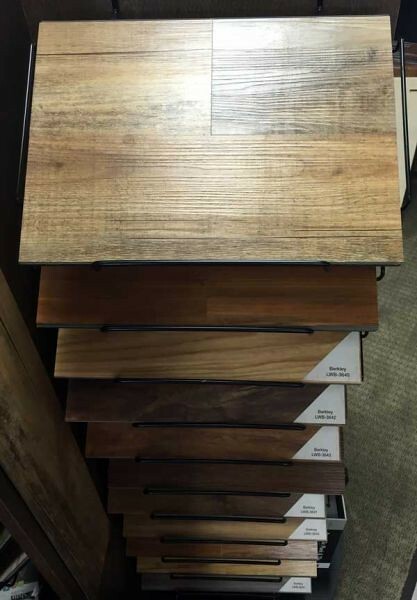 The natural characteristics of wood add depth and a visual appearance that many other types of floor try to duplicate. 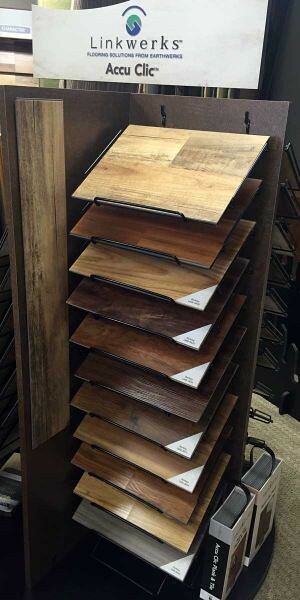 Rich, inviting hardwood floors are not only beautiful to live with, they’re easy to care for, and can add value to your home. 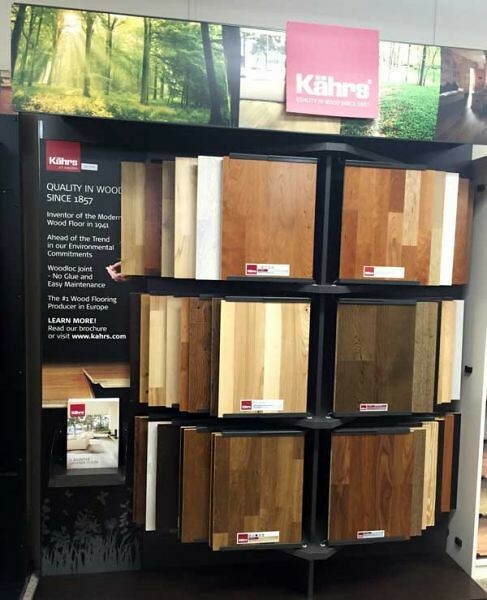 Today, hardwood types, options, and applications are more diverse and enjoyable than ever. 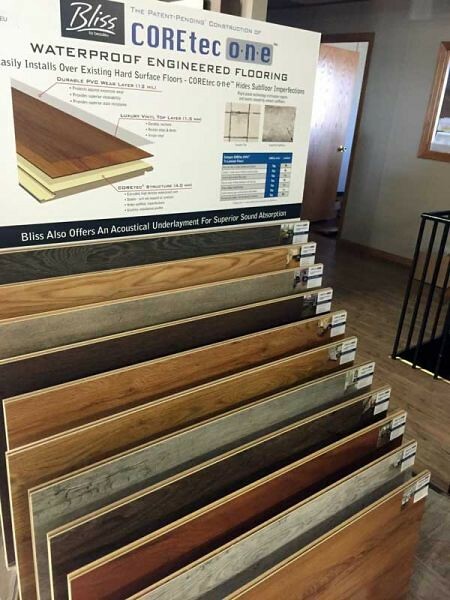 As demand for hardwood floors has grown, the manufacturer's ability to produce better quality finishes and superior construction techniques has also grown. 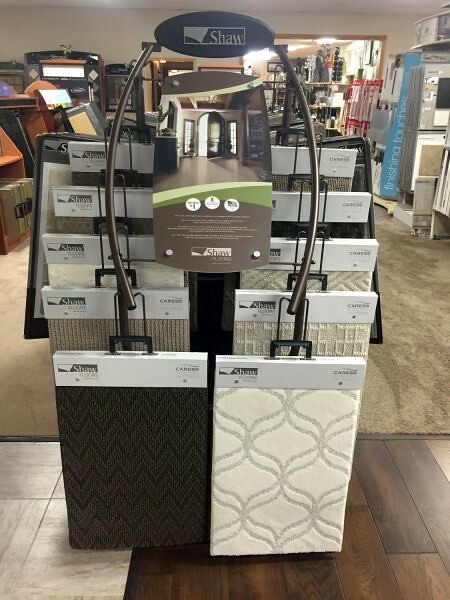 Ceramic tiles unique character, texture and nature-made material add energy, excitement and charm to any room. 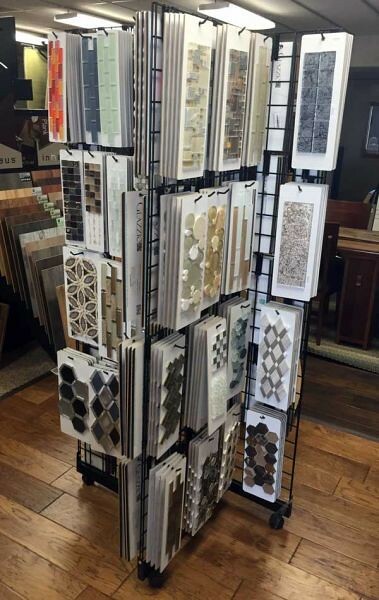 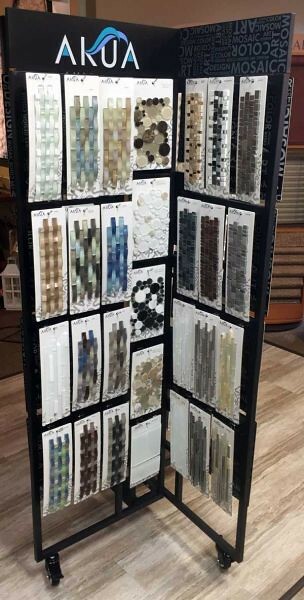 Ceramic tile is available in a multitude of styles, shapes, patterns, colors and finishes that offer you a large selection to fit any design. 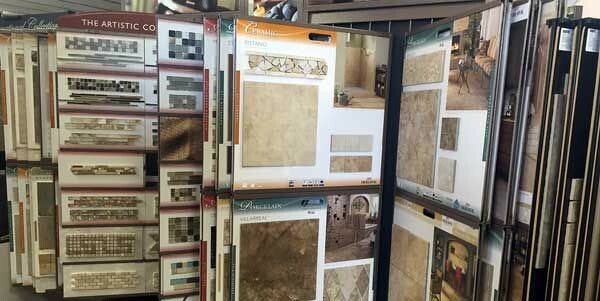 Ceramic tile has been around for centuries, and with new technology manufacturers have created new designs and application possibilities that were not previously available. 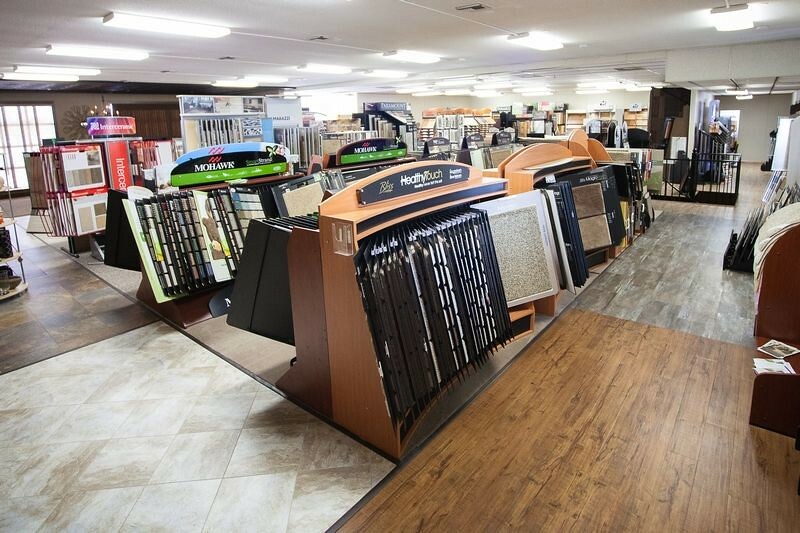 Ceramic is known for its durability- a properly installed ceramic tile will outperform and outlast nearly any other floor covering product created for the same application.